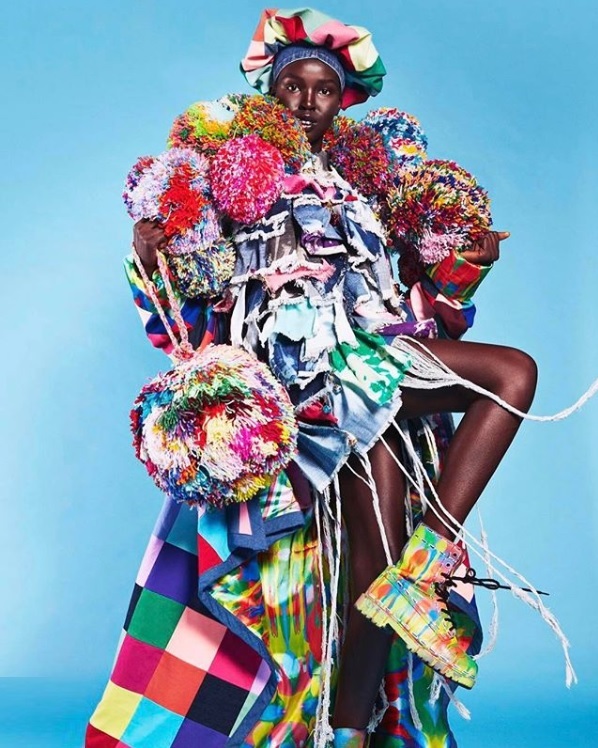 P’JUNK is the product of the creative mind of colourful fashion designer and artist Kate Hannah. Based out of Perth in Western Australia, Kate received a Bachelor of Arts Majoring in Fashion degree (graduating with Honours) from Curtin University in 2016. 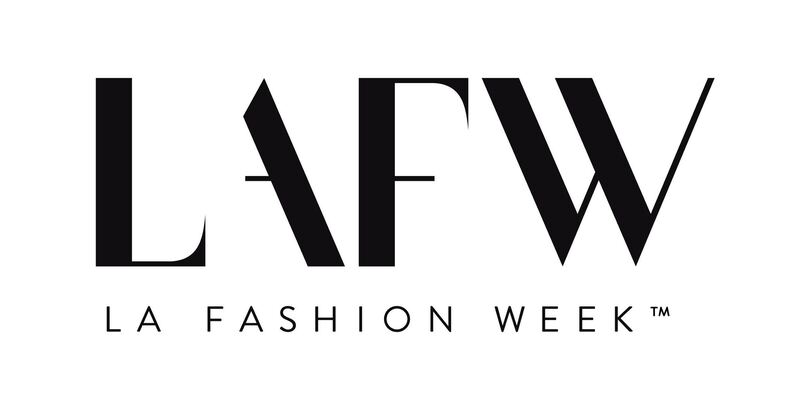 Since completing her fashion studies, her young label has seen a rapid rise as a unique emerging label to watch, having been invited to showcase during Melbourne Fashion Festival and Perth Fashion Festival, among many other runway presentations. The label operates with a sustainable and ethical mindset, employing ethical manufacturing practices and incorporating recycled materials into designs. Secondhand jeans, vintage kilts, and even secondhand toys get a new lease on life in the colourful P’JUNK design studio (among countless other recycled elements). 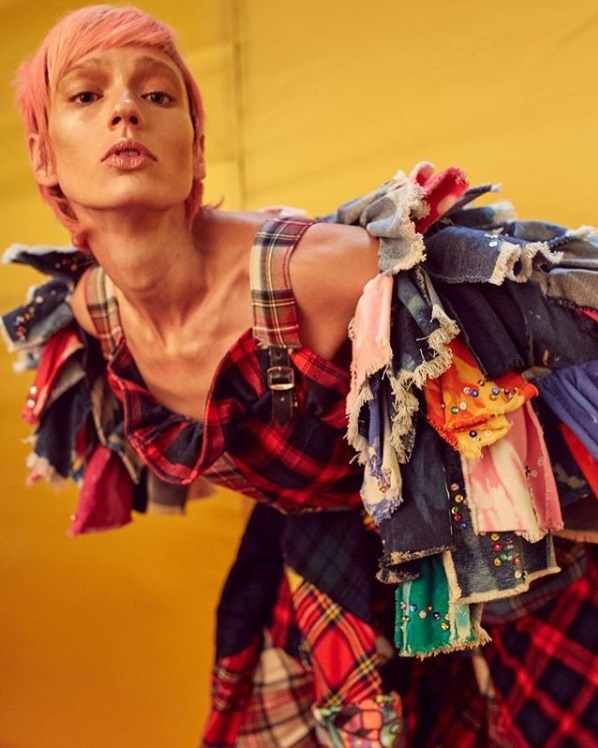 Eccentric, playful silhouettes and vibrant textiles abound in the world of P’JUNK, tied together with a rebellious punk influence. Designer Kate Hannah views fashion as a form of creative expression, and the artisanal creations she brings to life are imbued with a unique, strong sense of personality… Crafted for individuals who like to have fun with fashion!